I love boats. 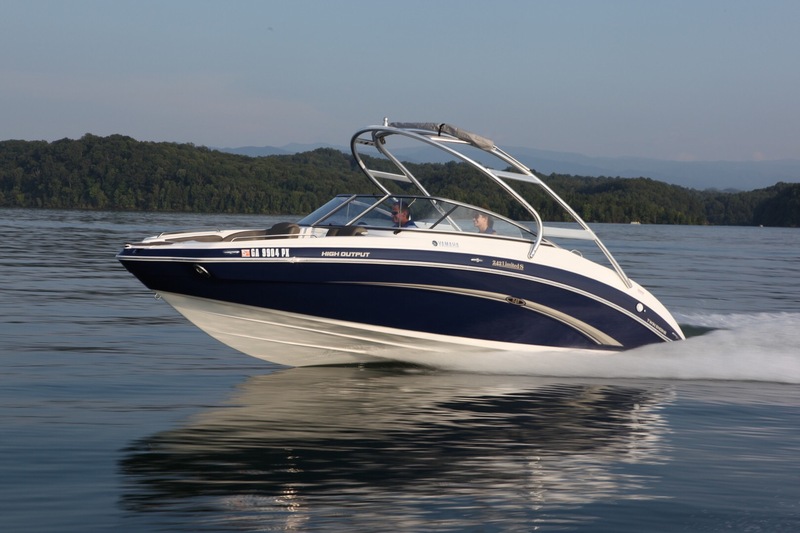 Speed boats, cruisers, fishing boats, almost all of them. 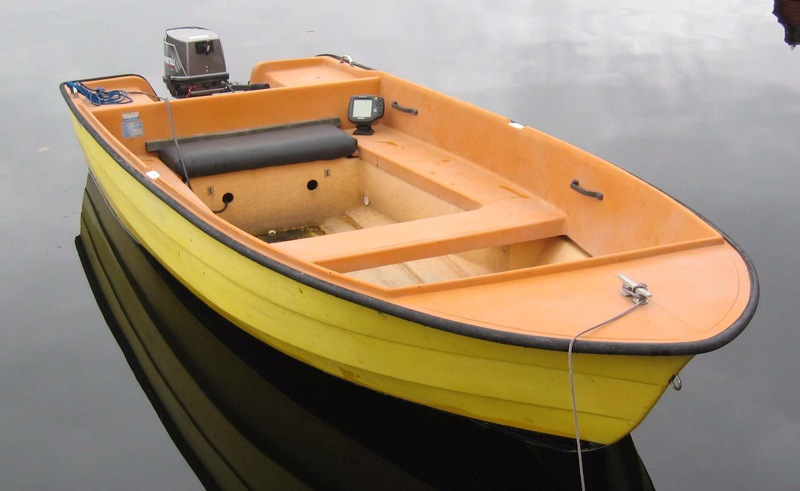 I don’t like the really tiny boats because I’m afraid that the motor would die out on the water and the owner of the boat who’s driving it would jump into the water, swimming away yelling “I’m going to go get the little boat.” Then I would try to start the motor myself fall overboard, hit my head and get knocked out and I would be saved by a mermaid. I’m sure of it. That sounds vaguely familiar, but I think it would be a great movie. I’m going to start working on it immediately. Or perhaps I will make a movie about a really spoiled woman who falls overboard from her yacht and is taken in by a hillbilly with a few kids. She would have amnesia so he could convince her of just about anything. Yep, I’m going to make these movies. I’ll bet they’ll be big hits. I don’t think I’ll ever take a cruise. 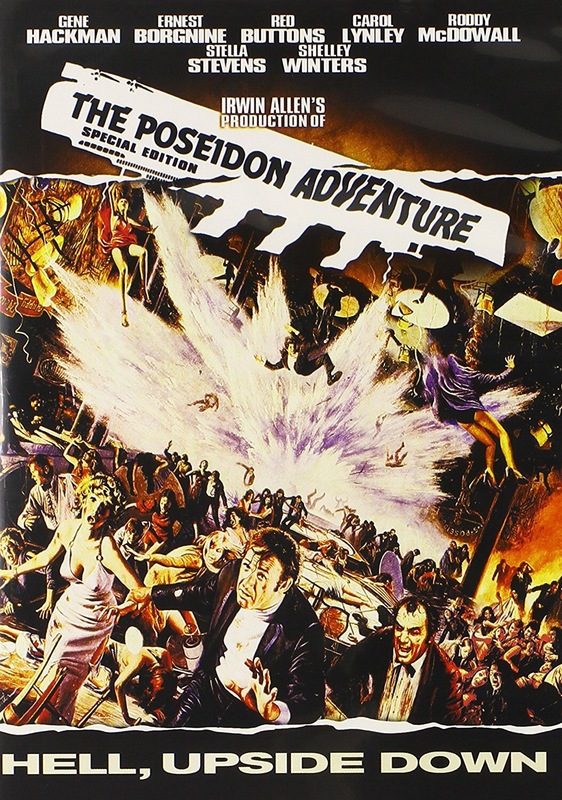 First of all there was the Poseidon adventure which really didn’t pan out well for the guests. And I’ve read too many news reports about cruise ships being stranded or people getting really sick. Plus look what happened to the SS Minnow on Gilligans Island. That wasn’t good. I would have killed Gilligan the very first time he messed up our chance to get off of the island. The show would last maybe three episodes and be done and I would go off to show business prison. And of course the legendary Titanic. The unsinkable ship that sunk on its maiden voyage. And although I’m not certain I think the movie tank just as bad. Just kidding, so many people loved that movie but there was only one problem with the movie other than that it was three hours long and that song got stuck in my head for 47 days. There was plenty of room for both of them on the wood where she was lying. That’s a heckuva way to break up with someone. I liked Gillian’s Island but once you got into the logic of it, it was weird. All those folk who came to the island could get off, except the cast. And whereas I can understand the urge for an older man to punch a young Leonardo DiCaprio why did that butler insist on carrying on with it when the blasted ship was sinking? Great points, Roger – and funny! PS with British pride…. 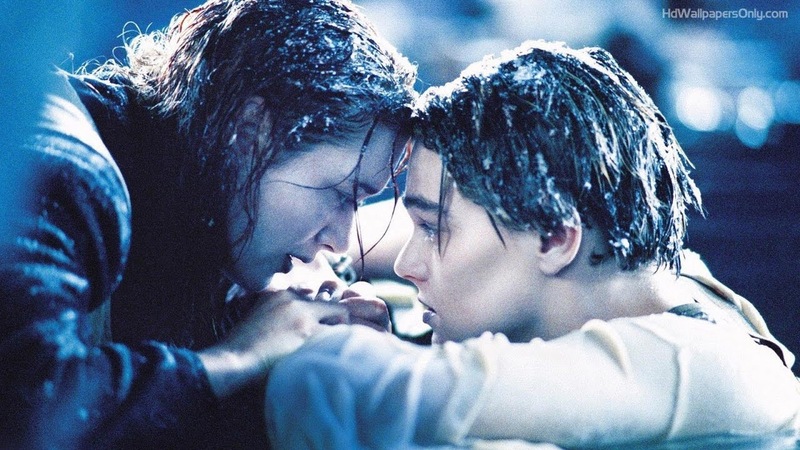 the best Titanic film is still ‘A Night To Remember’, with all the ‘sea’ scenes shot in a large water filled tank in a studio …Lots of stiff-upper lips and of course a couple of craven cowards. 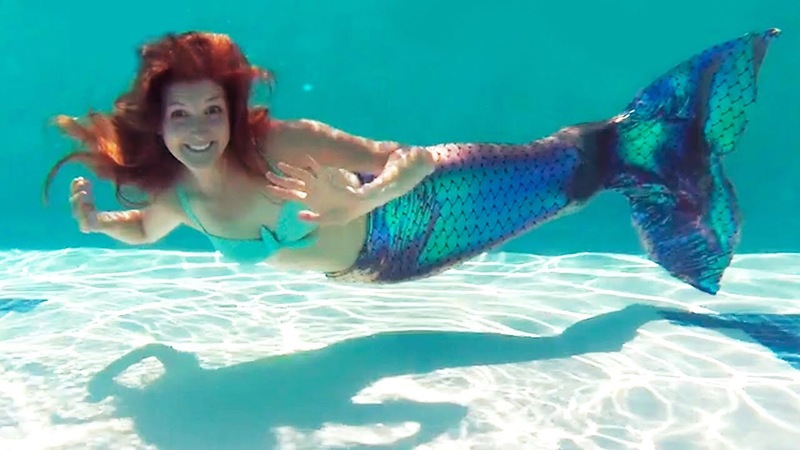 Of course your mermaid fantasy sounds familiar. It happened in the movie “Splash” with Tom Hanks and Darryl Hannah. LOL! 🙂 Disaster films have certainly turned me off from things like cruises too. And while I wouldn’t kill Gilligan, I’d hate him for the next bunch of years he’d kept us stranded on that island. I think I’ve watched “Splashed” 50 times. Love it! I called Bob Denver at his house once when I was in radio. He was pretty ticked off! Splash was fun. I loved the “reveal” scene in the street. And she had the name “Madison” before it was cool. Ooh, forgot to comment about how much I love “Overboard” too. I know I’ve seen that around 50 times. Yes! Overboard was awesome to!